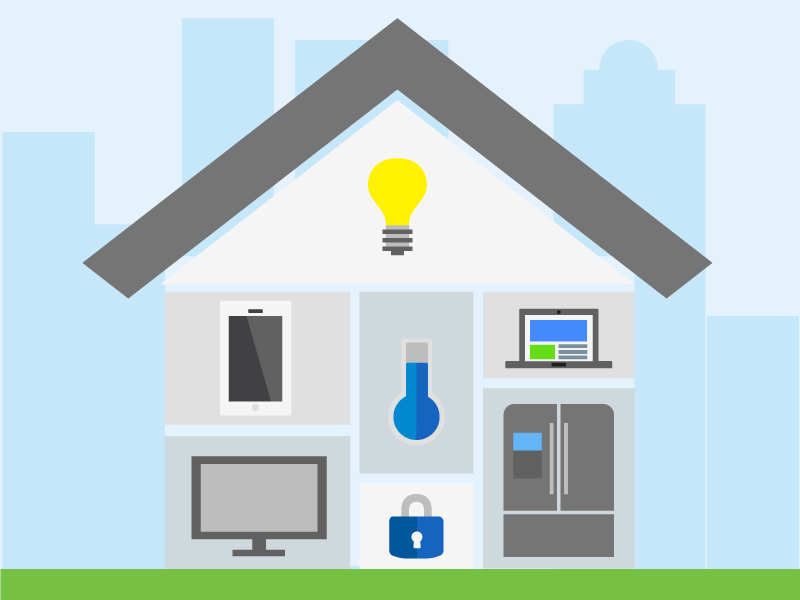 Ensuring safety at home was never this easy. It’s easier than ever now, to check who is at the door without having to open it. Thanks to Video Door Phones by Amitek, one-stop place for overall safety and security that works just by just answering the doorbell. The Video Door Phone unit comprises an indoor unit (this comes with a monitor) and an outdoor unit. The outdoor unit has an inbuilt microphone and a mounted camera. Every single time someone rings the doorbell, the image of the visitor can be seen on the monitor of the indoor unit. These cameras come with night vision and two-way audio communication. The night vision feature makes it convenient to spot visitors or intruders at night in the dim light. Security Video door phone systems are usually integrate with various control systems, accessible from anywhere in the house. Amitek Video Door phones have distinct features that make it the bestselling name in security systems. Unlock Doors Remotely: Now, you do not have to attend to the door every time the doorbell rings. View the visitor from the monitor and press the ‘Lock-release’ button to grant access. Additional Monitors: With the option of getting extra screens, make your home completely automated viewing the visitor from any room you want. Night Vision: The infrared lights around the camera in the outdoor unit allow you to see the visitor at the door in low light conditions as well. Moreover, adjust the brightness and contrast in the image from the indoor unit with ease. Weatherproof Technology: The outdoor units are made for the rugged Indian conditions. Be it a dust storm or rain, these will guard your home for years. Don't want to answer the door? Check who it is and choose the response. Even if someone tries to fiddle with the door lock at night, the night vision cameras allow you to check it within seconds and take action. 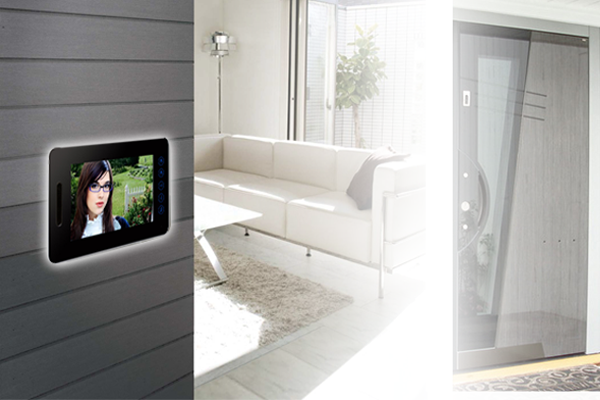 For any video door phone for apartment, Amitek provides premium home security systems which are convenient to install. Designed by Security Experts, the brand promises protection with the genuine quality that lasts. Secure your home today with Amitek. A maximum of Four monitors* can be connected. By installing them in the living room and other rooms where you spend the most time, you can answer the visitor immediately.